On Sunday, January 14, 2018, the Sunshine Music Festival will return to Boca Raton’s Mizner Park Amphitheater! Presented by Live Nation, the festival will feature amazing live musical performances from a line-up of some of the hottest Blues & Funk artists including world-renowned Tedeschi Trucks Band, Mike Gordon, Medeski Martin & Wood, Galactic, Hot Tuna, and more! Doors to the festival open at 12 pm, with a variety of ticket options available including general admission tickets (standing room only), reserved seated tickets, and ultimate VIP tickets. In addition to the show which will begin at 1 pm, festival goers can immerse themselves in the Blues and Funk culture while shopping the numerous vendors, enjoying an ice cold beverage or a glass of wine, grabbing a tasty bite to eat, and bouncing around the festival's multiple stages. Like last year’s event, this year’s festival is expected to have an amazing turnout, with Blues and Funk lovers coming together to enjoy a day filled with great food, tasty drinks, lots of dancing, and amazing musical performances. 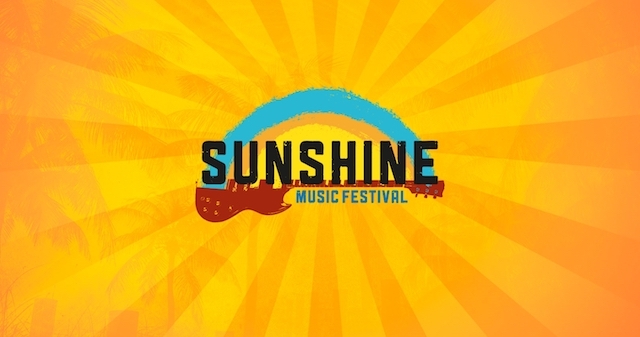 For more information about this highly-anticipated, electrifying musical event visit the Sunshine Music Festival page. Advance tickets are available for purchase through Ticketmaster, so be sure to get yours while they last and come out to Mizner Park on Sunday, January 14, for the 2018 Sunshine Musical Festival in downtown Boca Raton!